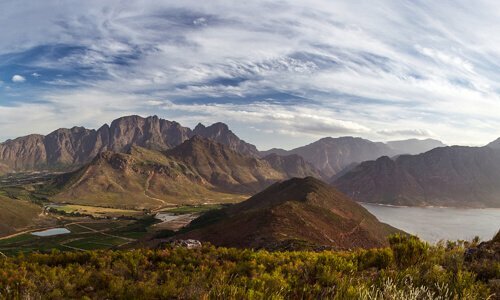 The ‘Gourmet Capital’ of the Cape winelands, Franschhoek is renowned as a fine food and wine destination. 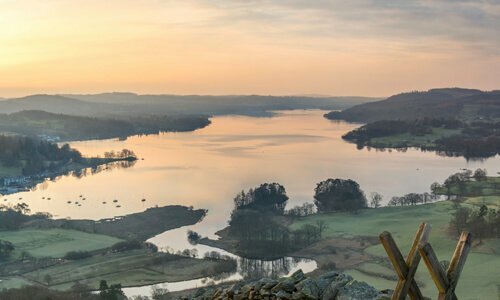 The Lake District in the mountainous region of Cumbria is a UNESCO World Heritage Site and a popular holiday destination for outdoor enthusiasts. 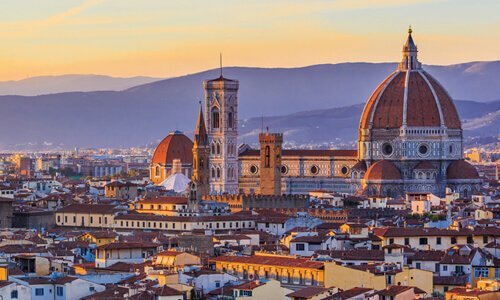 Known for its art, architecture and culture, the historic centre of Florence is a UNESCO World Heritage Site. The city is also the gateway to Tuscany’s Chianti wine region. 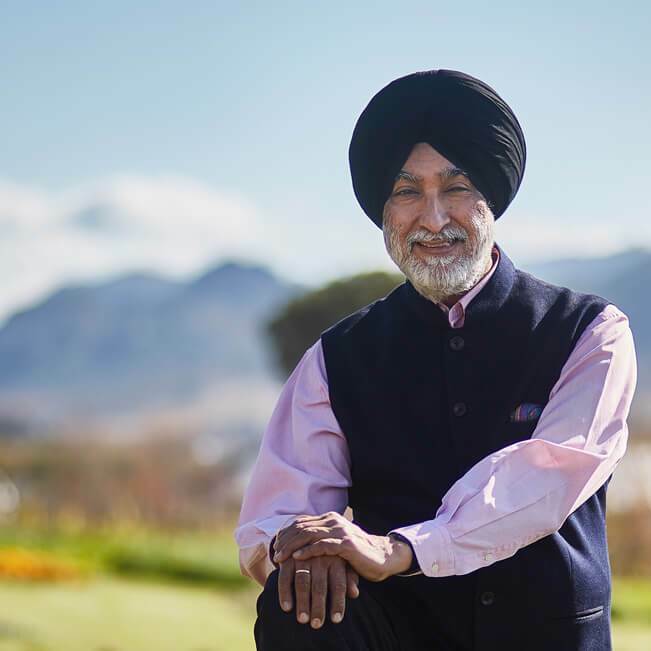 "We are excited about the great hospitality opportunities that have become available to us in South Africa, the United Kingdom and Italy and we look forward to making a positive contribution in each of our locations." 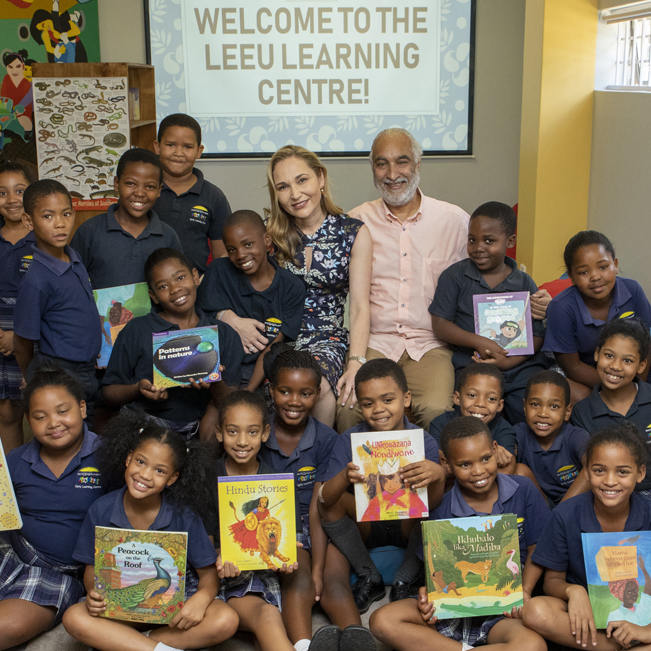 The Leeu Collection is proud to have been instrumental in establishing the Leeu Learning Centre, a safe, inviting space where the youth of the Franschhoek valley can access free, quality online education and homework assistance. The hospitality portfolio also continues to support the Franschhoek-based Kusasa Project Early Learning Centre, a school for 120 disadvantaged children, as well as the Isabelo: Sharing is Caring local school feeding project, by producing over 200 highly nutritious muffins in its central bakery kitchen each Friday.